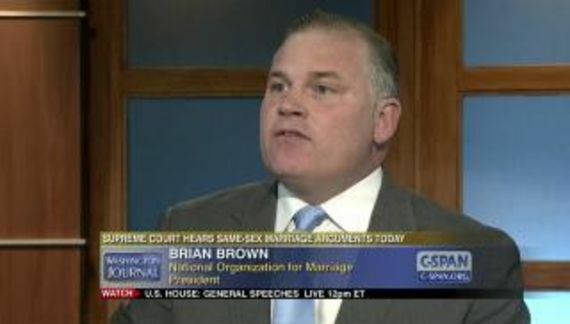 The subject of the email from Brian S. Brown reads 🚨Save Charlie Gard🚨 (including the tacky graphics). You are no doubt aware of the controversy surrounding the fate of Charlie Gard, the 10-month-old UK baby whose life hangs in the balance after first his doctors, then the UK Government, and finally the European Court of Human Rights decided that his parents should not be allowed to pursue a potentially life-saving treatment for him. As we celebrate the fourth of July, remembering the basic freedoms at the heart of America’s founding - especially the “inalienable rights” of “life, liberty, and the pursuit of happiness” - we are also reminded by the example of America’s founders that such freedoms demand vigilance and a constant defense. 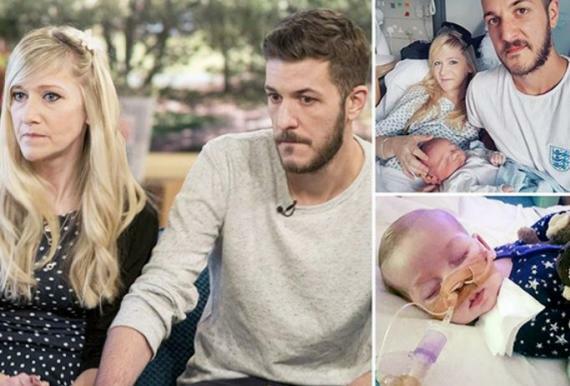 There is no “saving” Charlie Gard. There is the possibility that experimental treatment could stop the degeneration but this poor child is already severely and irreversibly brain damaged. Were he to survive he would never see, hear, walk or speak. Using this situation as an opportunity to raise money is shameless. Disgusting!